This might be the last episode ever.. if Lynsey Hooper and Kait Borsay don't stop arguing about Mick McCarthy. Luckily Hayley McQueen is on hand to act as referee. Also this week the good, the bad and the ugly of managerial departures, background staff get a spot of recognition and honesty is the best policy. Or is it? Kate Partridge brings you the best of Bundesliga and Sean Thorne rounds up your votes for the nice people in the game. 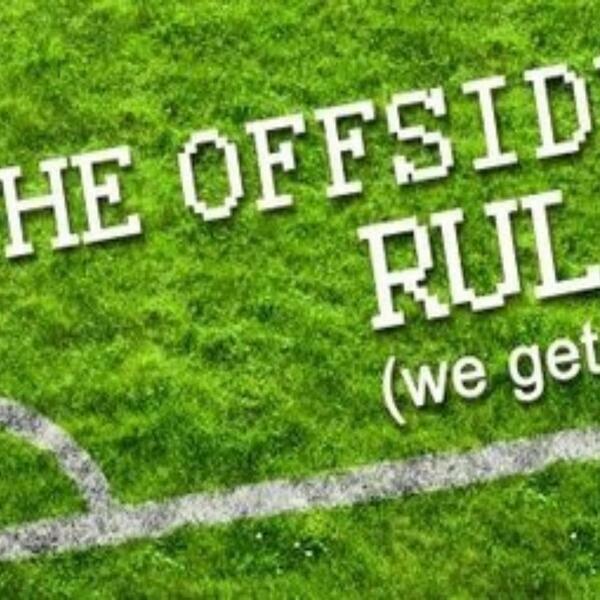 You can find us at www.offsiderulepodcast.com follow us on Twitter @OffsideRulePod and head over to Facebook 'The Offside Rule'. Out every Thursday.